Asthma is a disease of the lungs. It is a disease that is much more common than it used to be jand affects more than 22 million people in the United States- more than twice as many as in the 1980’s. It is one of the most common chronic diseases of childhood. It leads to 500,000 hospital admissions and nearly 5000 deaths every year. The disease affects the large tubes of the lung called the bronchial tubes. With asthma, the bronchial tubes are hyper responsive causing overreaction to allergens and irritants. This results in the tube lining becoming inflamed and the muscles surrounding the bronchial tubes squeezing the airways, making the passages very narrow and difficult for the air to go through. As the disease persists, the inflammation of the bronchial tube lining becomes worse and worse,leading to increased mucus production and further narrowing of the airways. Over time,without treatment, the damage on the bronchial tubes can become irreversible, leading to a permanent loss of lung function. Shortness of breath, or trouble breathing- It may be a sensation of breathlessness, or not being able to get enough air in or out of your lungs. Chest tightness-It may feel like something is squeezing or sitting on your chest. Wheezing- A high pitched whistling or squeaky sound when you breathe. Coughing- A dry, nonproductive, cough. It is often worse at night or early in the morning. Symptoms can vary from person to person, and not every asthmatic will have all of thosesymptoms. Should one or more of the above occur, from mild to extreme, contact your board certified allergist for an evaluation. The exact cause of asthma is unclear. It appears that asthma is the result of a combination of factors, to include genes and environment. Individuals whose parents have asthma have a higher risk of developing asthma themselves, so genes seem to be a factor. One gene that appears to be associated with asthma is called ADAM33. However, asthma also develops in individuals where there is no family of asthma, so genes are not the only factor in asthma. Allergies play an important role in a large number of asthmatics. It is estimated that asthma is related to allergies in up to 90% of children and 50% of adults. Allergies to dust mites, animals (cats, dogs), mold, grasses, and cockroaches have been strongly associated with asthma. Some people have asthma attacks after heavy rains and thunderstorms. This phenomenon, called "thunder-storm asthma" appears to be due to the breaking up of grass pollen (such as rye grass) and mold spores (such as Alternaria) from the air drops as they hit the surface and the winds which can disperse the pollen over great distances. In some individuals, genes and allergies do not seem to have an important role in their asthma. In some women, hormones seem to be an important factor. Their asthma can correlate with their menstrual cycle or menopause. In some, pregnancy is associated with a dramatic improvement, or worsening of their asthma. 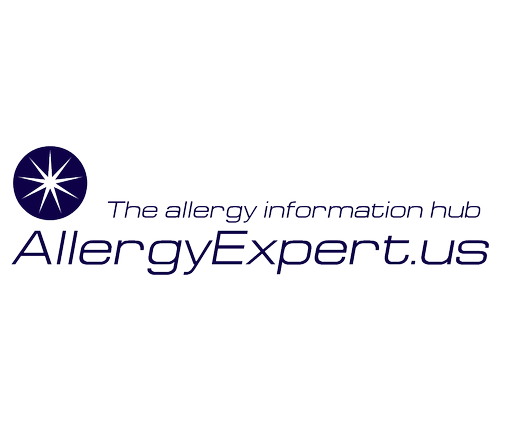 In up to 10% of asthmatics, aspirin and non steroidal anti-inflammatory (NSAID) medications like ibuprofen (Advil, Motrin) and naproxen (Aleve) can trigger asthma attacks.